Renew Your Energy… and Your Curiosity! If you love a mix of culture and adventure, you’ve come to the right place! Check out the local events calendars below. Your only challenge will be deciding which of the many events you’ll choose; such as Winnemucca’s Classic Car Festival in July… and Rodeos all summer long! And don’t miss all of the fun, local activities listed down below. Winnemucca has a strong Basque community. 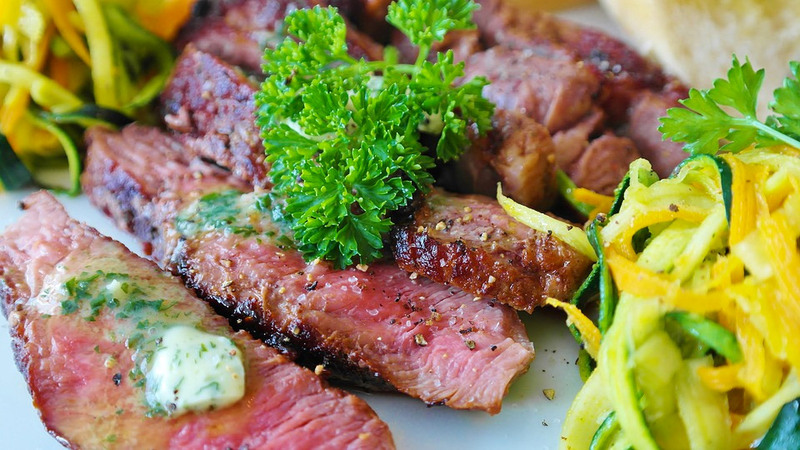 Locals will quickly recommend a trip to one of our fine family-style Basque restaurants. Another popular dining spot is The Griddle, a well-known I-80 breakfast spot. Winnemucca welcomes both the beginner and experienced gamer alike to enjoy an evening of slots, poker, or table games, 24 hours a day. 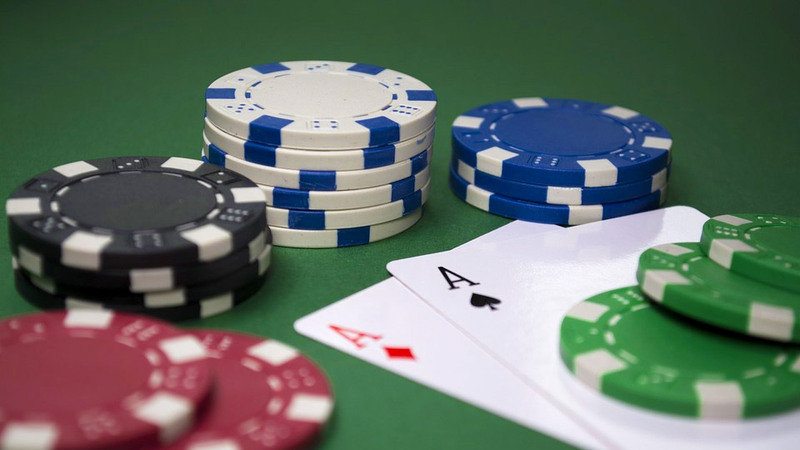 Winnemucca currently has five major casinos, including the Winners Hotel Casino, the R & L’s Casino, the Winnemucca Inn & Casino, the Model T Resort and Casino, and the Sundance Casino. 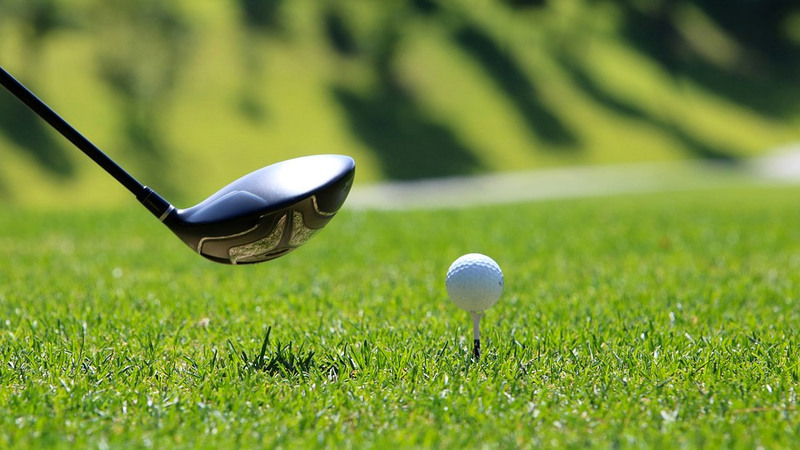 The City of Winnemucca maintains the Winnemucca Golf Course, a nine-hole gem in the center of town. 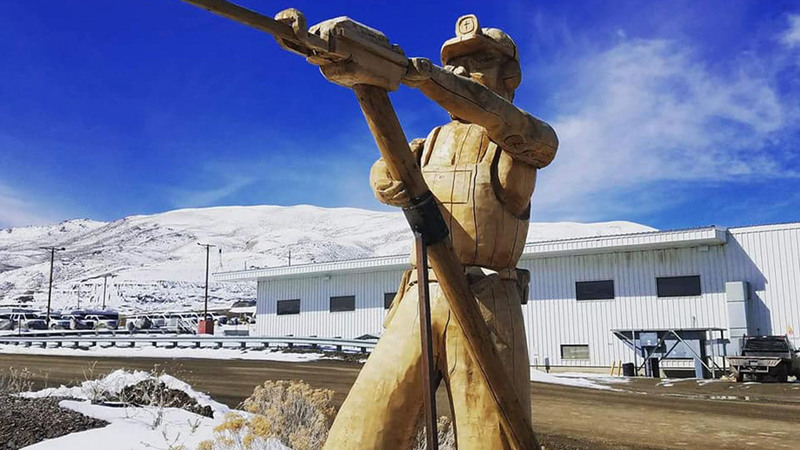 The City also boasts four beautiful parks, frequented by locals and travelers alike, as well as the Winnemucca Softball Complex. Motorcycle enthusiasts often begin their desert trek accessing trails behind Winnemucca Mountain or by driving their trucks and trailers up Water Canyon Road and camping nearby. 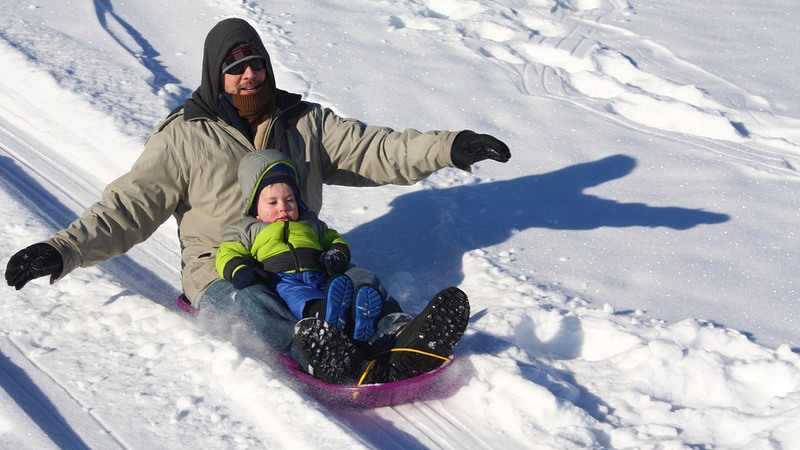 Winter can also be a time of fun with numerous locations for sledding, snow shoeing and cross-country skiing, not to mention snowmobiling in the high country. Winnemucca Regional Raceway has a 1/3-mile-long car race track with spectator seating along with a sandy motocross track. 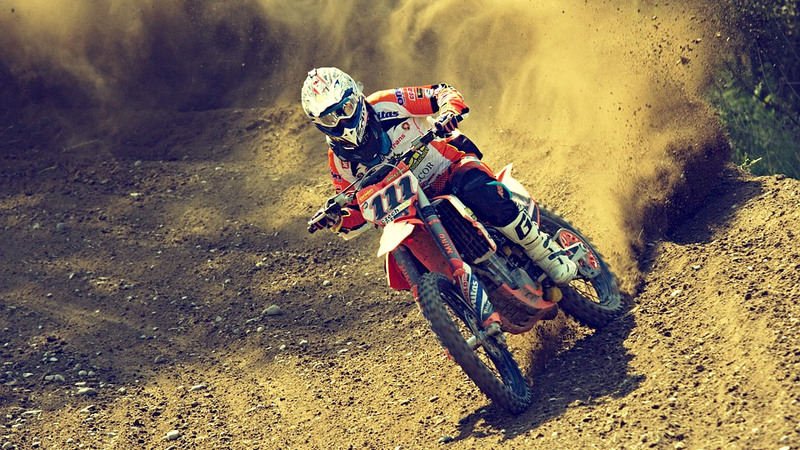 The motocross track is gated and locked with an un-displayed schedule, so call ahead before hauling your bike: 775-623-4476. Are you an ATV enthusiast? We’ve got plenty of sandy slopes for you to explore. The Winnemucca Sand Dunes are located off or US-95 North of Winnemucca. 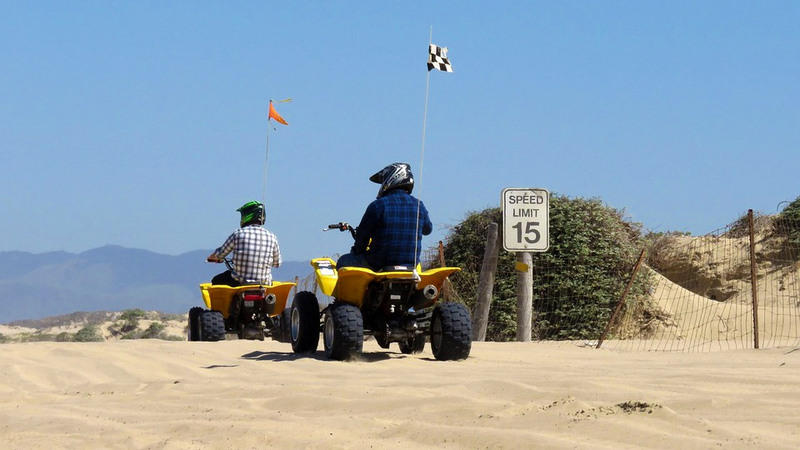 The dunes are open to motorcycles and ATVs. Camping is also permitted. Another jumping off point for motorcycles and ATVs is Sand Pass Road, located just 11 miles north of Winnemucca on US Highway 95. 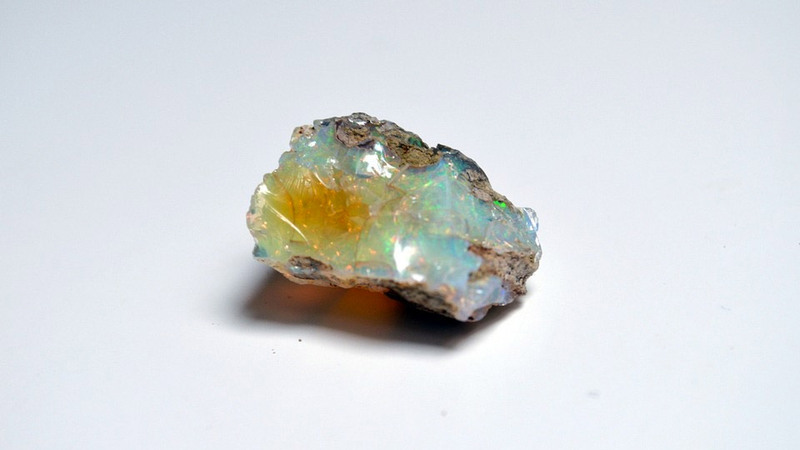 140 miles north of Winnemucca stands an important producer of opals since the 1800’s. The area is still active today amongst commercial and private miners. Amateur prospectors are invited to try their hand at locating opals. The Royal Peacock Opal Mines are open May 15th – October 15th, from 8:00am to 4:00pm. 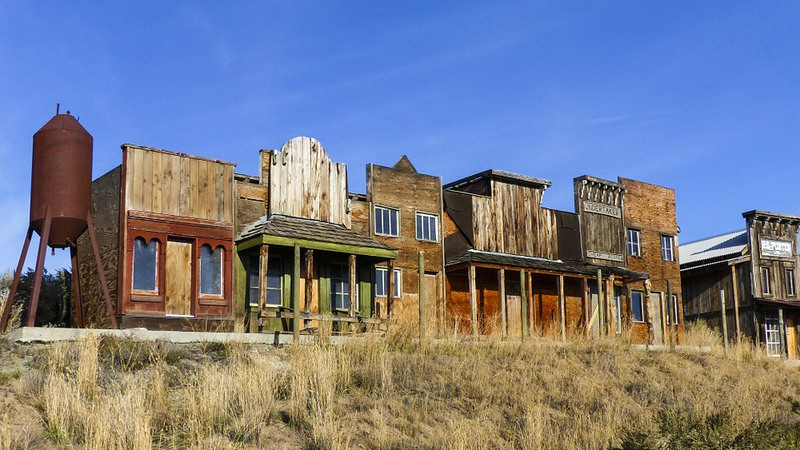 The many ghost towns that dot the local landscape speak to the booms and busts of mining life that were so prevalent between the middle 1800s and the early 1900s. These mining camps and towns include: Camp McGarry; Camp Winfield Scott; Jumbo Mine; National; Rochester; Sulfur; Tungsten; Unionville and Willow Point. Winnemucca is a mecca for outdoor adventure – Stay with us today! We have been on a 2000 mile trip pulling our 31 foot travel trailer. We had traveled 538 miles and were exhausted and just wanted a place to pull into for the night. What a wonderful place to stay!!! It is a family owned, meticulously maintained rv park. It had full hookups and was very reasonably priced! Denise and her husband manage the park. They were so friendly and accommodating. The best hidden gem is their RV parts and supplies. They have a huge assortment of RV supplies, including mother boards, monitors, electrical, plumbing and hardware. There is also a mobile RV mechanic who will come to the park. I really was impressed with this park. I would definitely stay there again!!! Great overnight stay. Big pull through sites. We will always stay here when passing through. They are going to be improving the dog run. Staff were very friendly. We always stay here in the fall and the spring! Manage’s are very helpful and friendly! They have a lot of RV parts with reasonable prices! Very nice people! Nice pull in lots and easy hookups. Bathrooms were more than adequate! Very roomy and clean. We didn’t use the pool but looked really nice! Nice mini store and had camping supplies. Cute and clean. Very nice RV Park. Gravel spots with full hook up and picnic table. Had a pool but we didn’t swim because it was too windy. Were only here one night and didn’t check out the bathrooms but everything seemed to be well kept up. Nice park right around the corner for the kids to play at. Stay With Us at the Hidden Gem of the West!